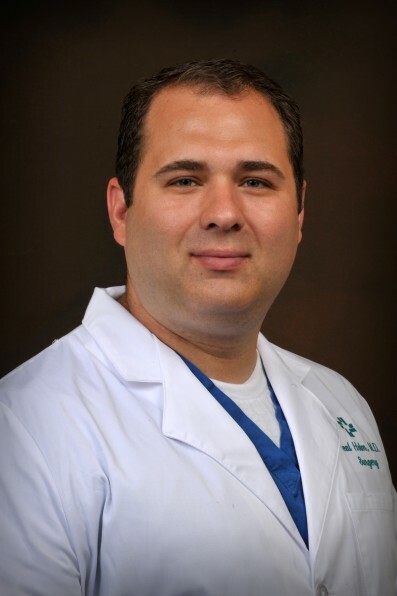 Neal T. Holm, MD, is a physician at Hattiesburg Clinic General Surgery at 415 S. 28th Avenue in Hattiesburg, MS who provides various surgical services. Hattiesburg Clinic Surgery includes the area of general and thoracic surgery and covers all aspects of patient care related to each field. General Surgery provides surgical diagnostic and treatment expertise in the management of the pulmonary system, digestive tract, diseases of the breast, endocrine system and occlusive vascular disease. Louisiana State University Health Science Center - Shreveport, La. Louisiana State University Health Science Center – Shreveport, La.